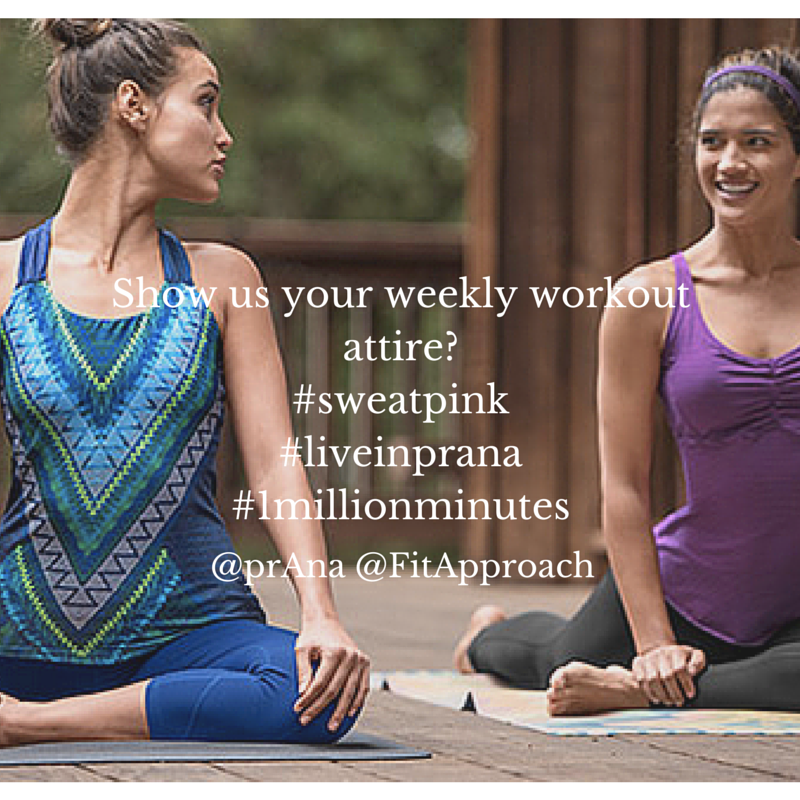 Today we’re talking about our weekly workout wardrobe as part of the #liveinprana #1millionminutes challenge. And since I often have a pretty crazy workout schedule, my workout attire always has to take me from teaching to workout to work and back again all week long. When I know I’m going to have multiple back to back workouts (whether working out, running or even teaching), I’ll typically start with a versatile pant – like the prAna Maison Knickers – and then pack extra sports bras and shirts to change between. I also always try to bring an extra layer – something flowy and light – that I can throw on to run an errand, go to eat, or head to the dog park before I have time for a shower. I am currently loving the Adrienne top from prAna – its cute, flowy and works great in between workouts. Aside from having extra layers packed, I also always arm myself with ShowerPill wipes so I can freshen up in between and not scare students off with my sweaty smell. If your fitness wardrobe is lacking inspiration, don’t forget to check out prAna’s new Fall line. They have everything you need to take you from yoga mat, running trail, climbing gym to the office (seriously, they have it all!). Disclosure: this post was sponsored by prAna. All opinions are our own. We so appreciate you supporting the brands that support Fit Approach and the Sweat Pink community! 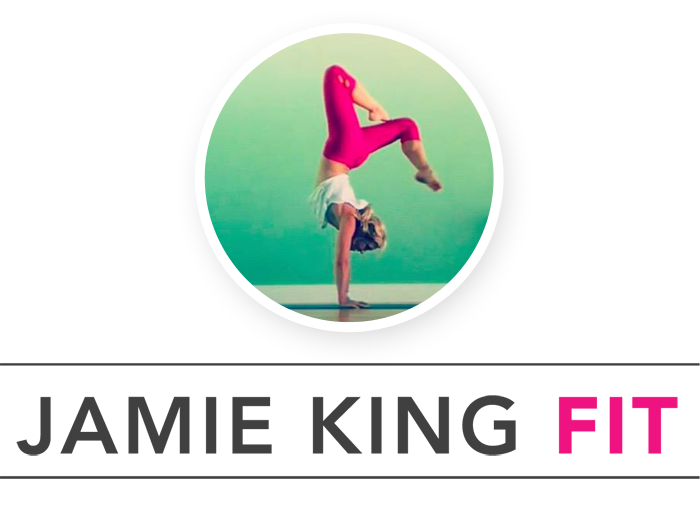 Join me for the #liveinprana challenge - with a fun madlib! I’m so into prAna’s fall line. Can I have one of each, please? k thanks.